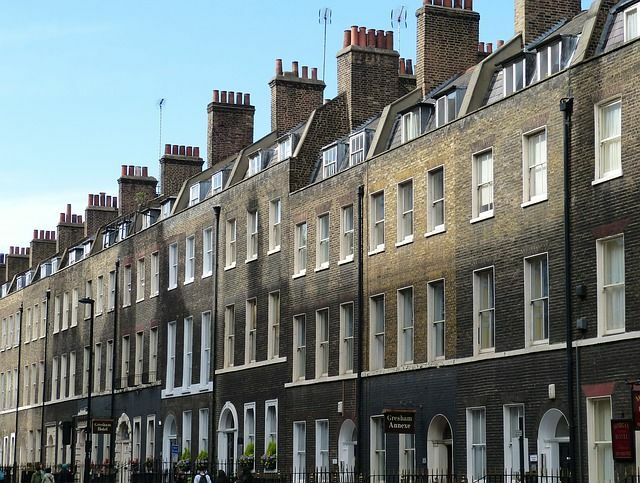 Estate agents in the UK are concerned over falling housing stock, even as the gap between the demand and supply is widening. The UK Residential Market Survey for Feb 2018 conducted by RICS revealed that average stocks on estate agents’ books hit a fresh record low. According to the survey, there is an acute lack of choice of property to purchase for prospective home buyers. The RICS New Instruction indicator fell in Feb by the biggest margin on a seasonally adjusted basis (-24 per cent in net balance terms) since July 2016. Consequently, the situation has pushed the average stocks (per branch) on the books of agents, who participated in the survey, to a new low of just under 42. “Available stock levels also look unlikely to improve, with 15 per cent more respondents indicating that the number of valuation appraisals being undertaken in February were lower than a year earlier,” the RICS said. At the national level, another main driver for the dwindling number of homes entering the housing market was the lack of stock in the second-hand market. Meanwhile, the longer five-year indicator for prices and rents continues to suggest that prices will increase at a slightly slower pace than rents, although, both point to growth of approximately 15 per cent at the end of the five-year period.